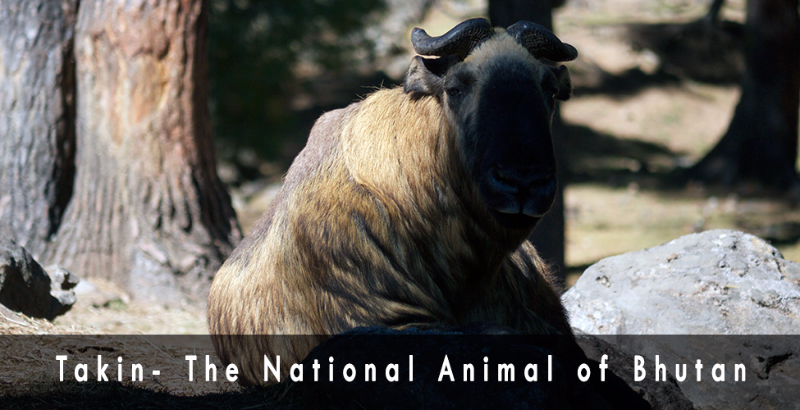 Bhutan is a biodiversity hot spot surrounded by majestic Himalayas and breath taking scenery. 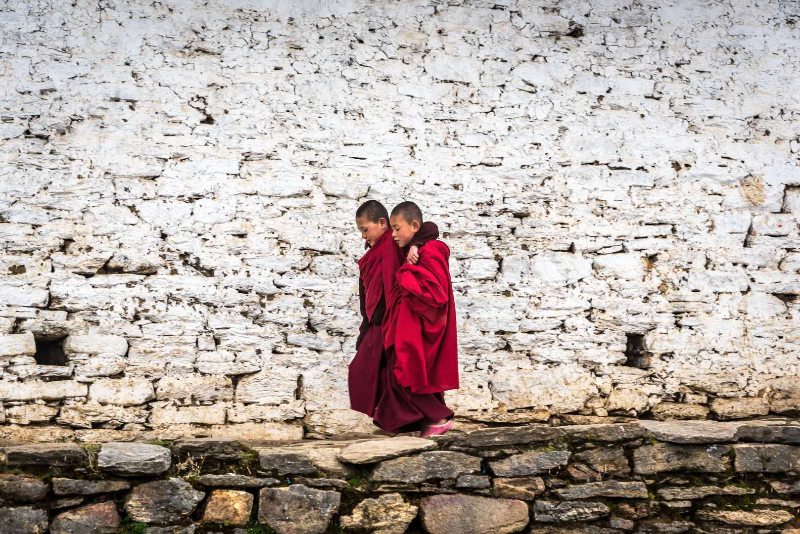 Ranging from high mountains to the low plains with fresh torrential river generating majority of the country’s revenue, Bhutan is a trekkers paradise. 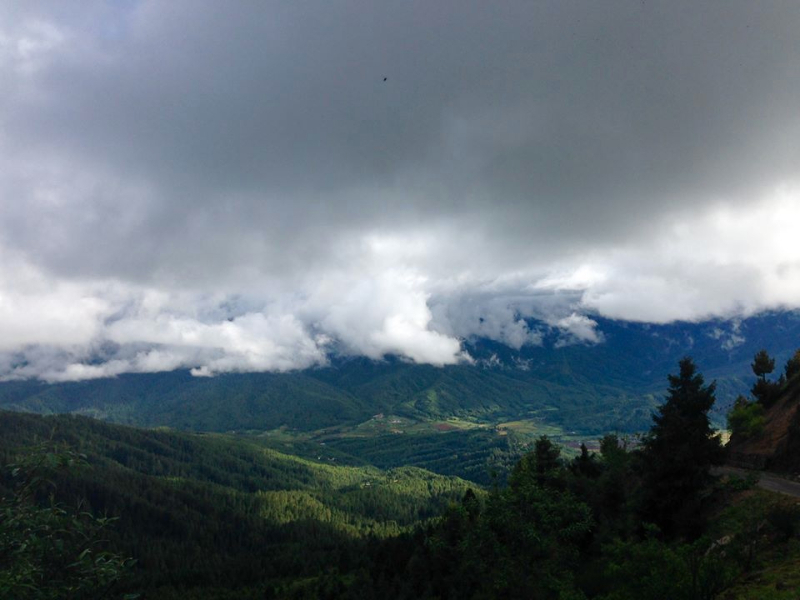 Untouched and unpolluted mountain peaks soaring high into the white cumulus, with 80% of the country still under forest coverage and a bird watcher’s paradise, Bhutan has much to offer. 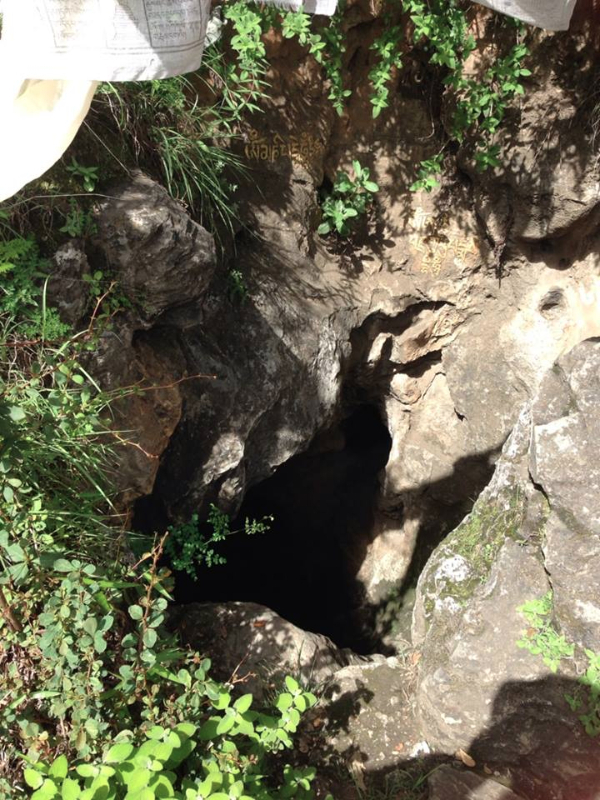 Druk Path Trek is the most popular trek in Bhutan. 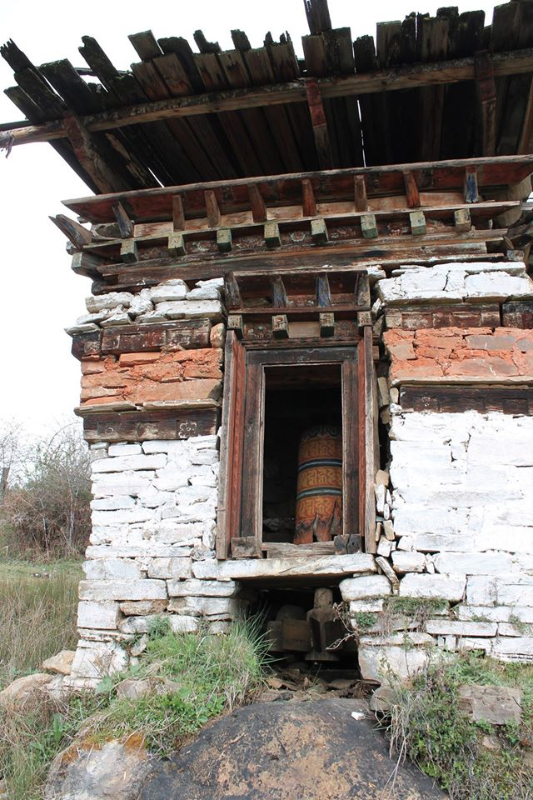 Due to popular demand, Jambayang Bhutan Travel Service offers a 10 day trek itinerary designed below to our customers. 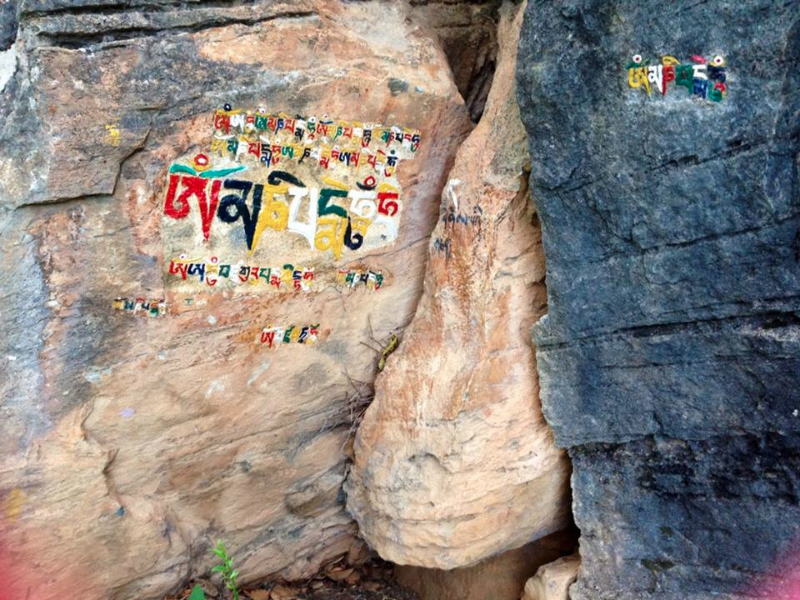 On this trek, our guests will have a chance to experience the natural beauty of Bhutan. 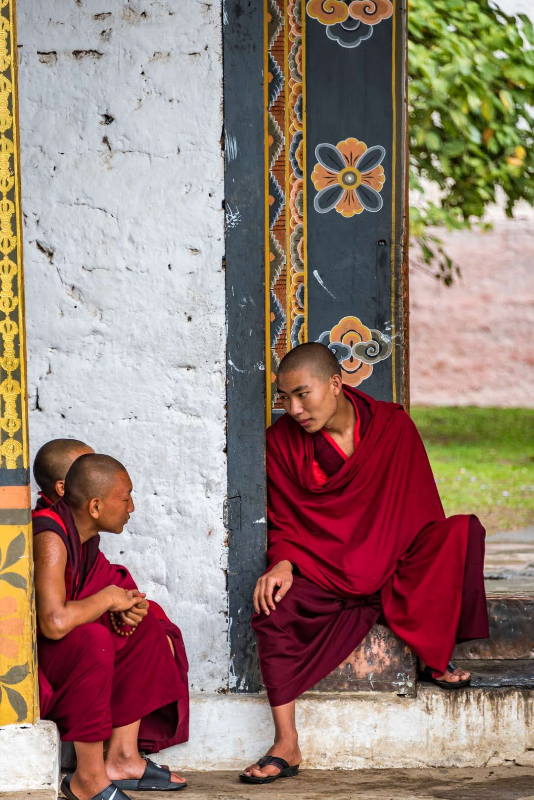 A stroll through blue pine forests, a walk by the serene, crystal clear lakes of Bhutan, overnight camping in the wilderness & visits to ancient lhakhangs (temples), dzongs (fortresses) and villages are all included. 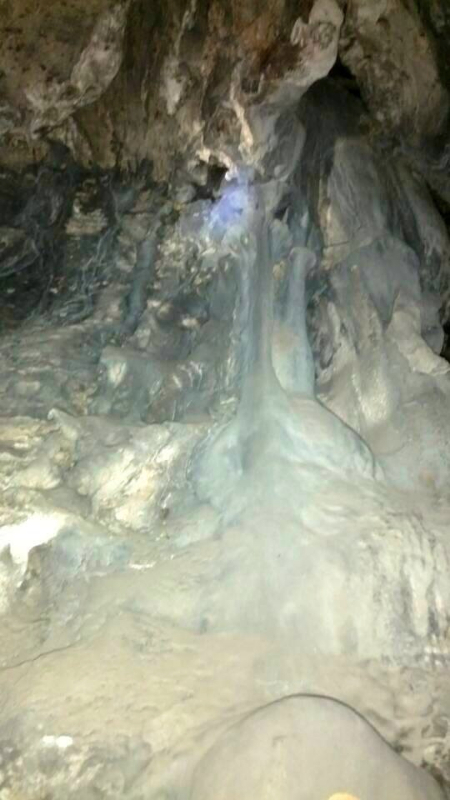 For photography enthusiasts, this trek also provides stunning views of Mt. Gangkar Puensum (24,836 ft), the highest mountain in Bhutan and also the highest unclimbed mountain in the world. 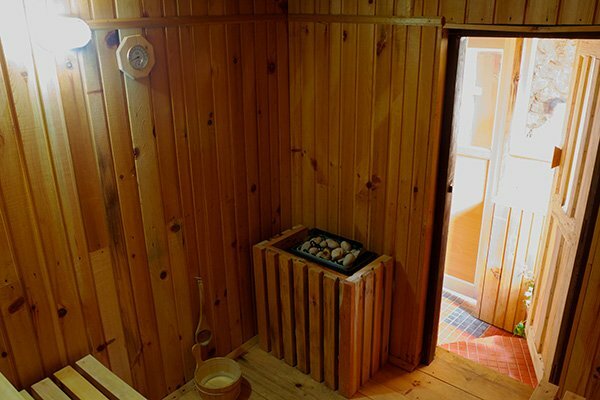 To help acclimatize to the new environment, we have also included visits to fortresses and museums, prior to the hike and a tour of the capital after the hike. Our guide will receive you on arrival and check you into your hotel. We will be visiting the 17th century National Museum after lunch. 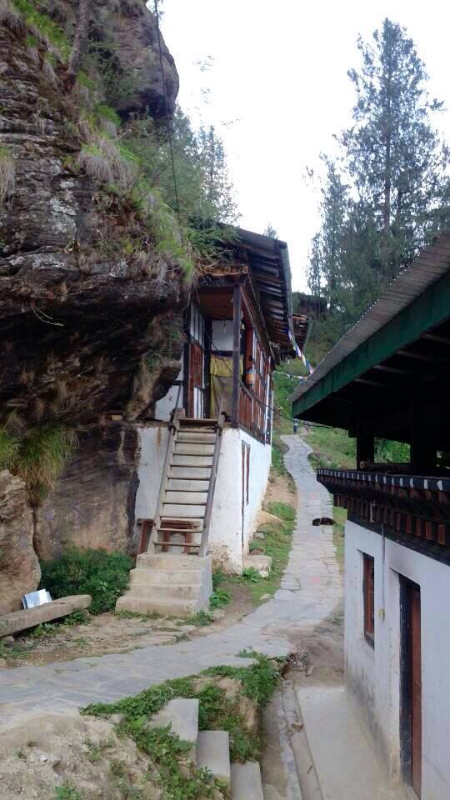 This museum exhibits our rich history of Bhutan. 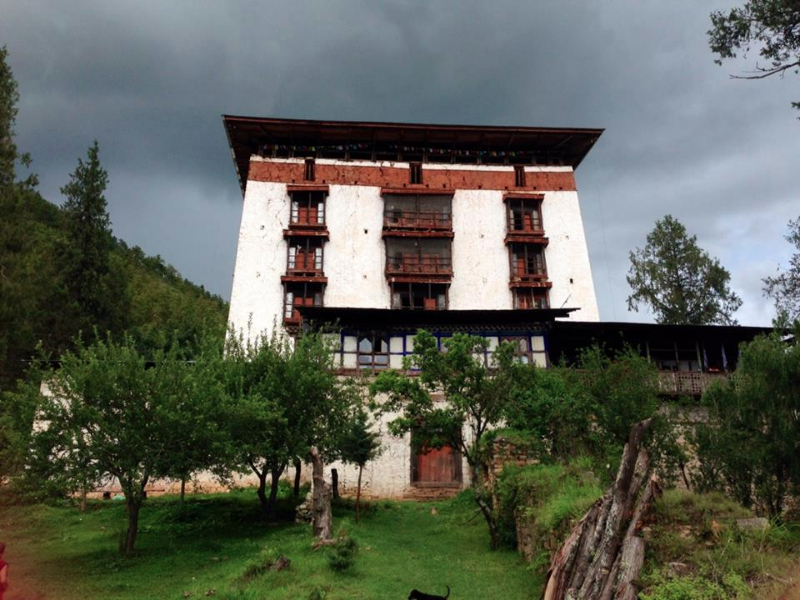 A tour of the beautiful Paro Dzong (fortress) will introduce us to the different aspects of the Bhutanese Buddhism. 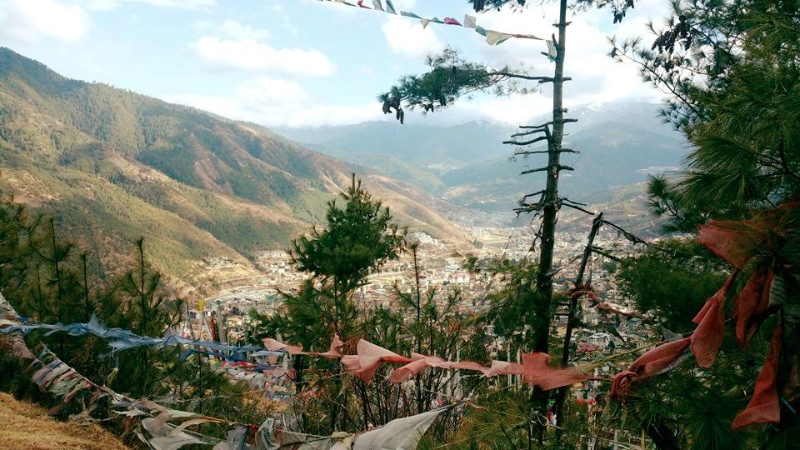 The hike to Taksang is not only historically and culturally interesting, but also very scenic. It takes around 4 hours round trip by foot. Lunch will be served at the cafereria located half way to Taksang. 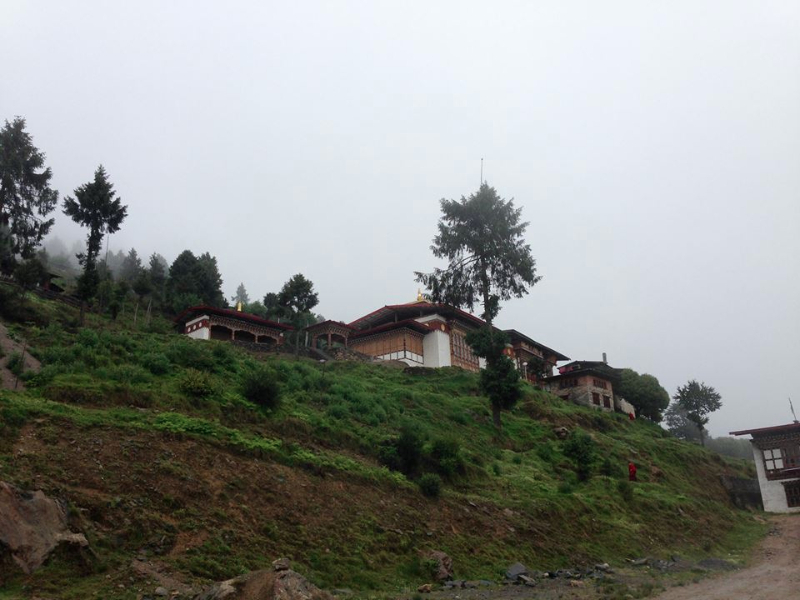 We will also be visiting Kichu Lhakhang (temple) after the hike. 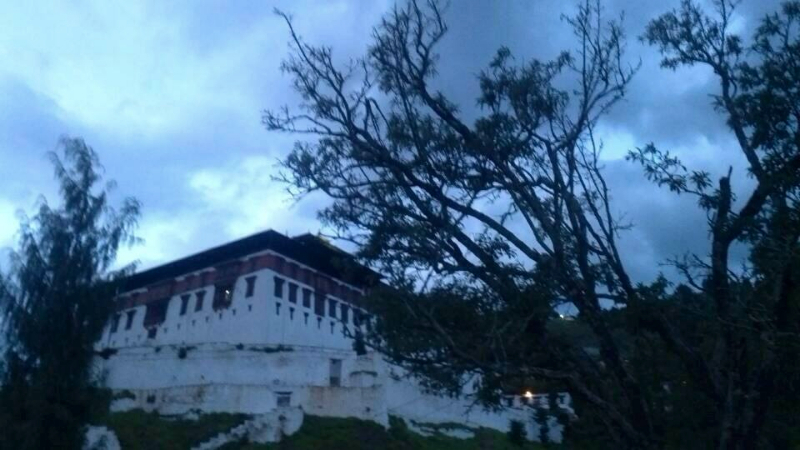 We start our trek at the historic Ta Dzong, The National Museum. We follow a dirt road until it gives way to our trail into the pine forest. 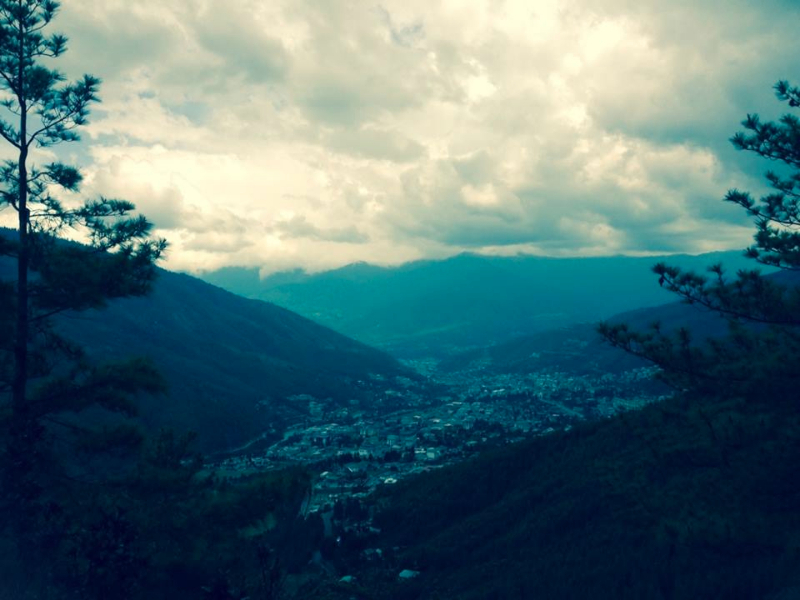 The trail leads all the way to Jela Dzong, an ancient war fortress in the olden days, overlooking Paro Valley. An overnight camp is scheduled. Today’s trail will lead us through forests covered with ancient firs. It’s very serene and beautiful, so keep your cameras ready! 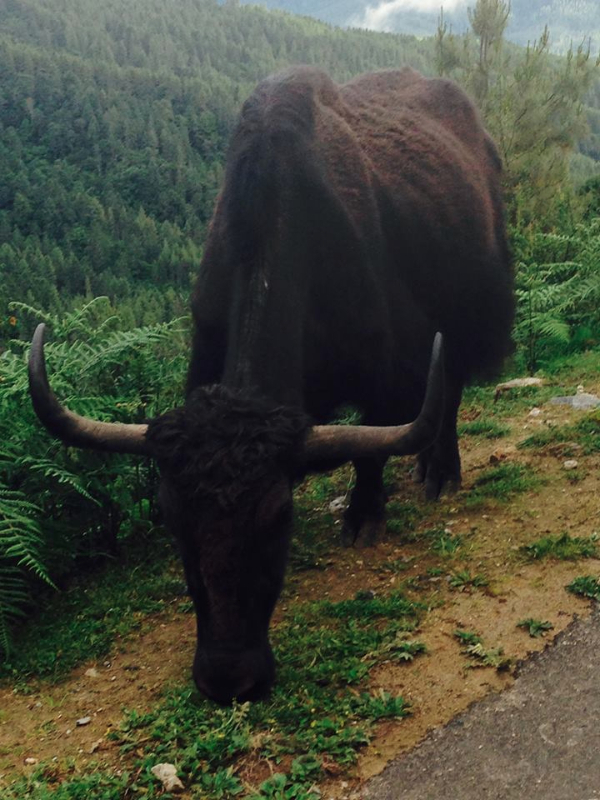 You might come across yak herders around the camp site. Overnight camp. 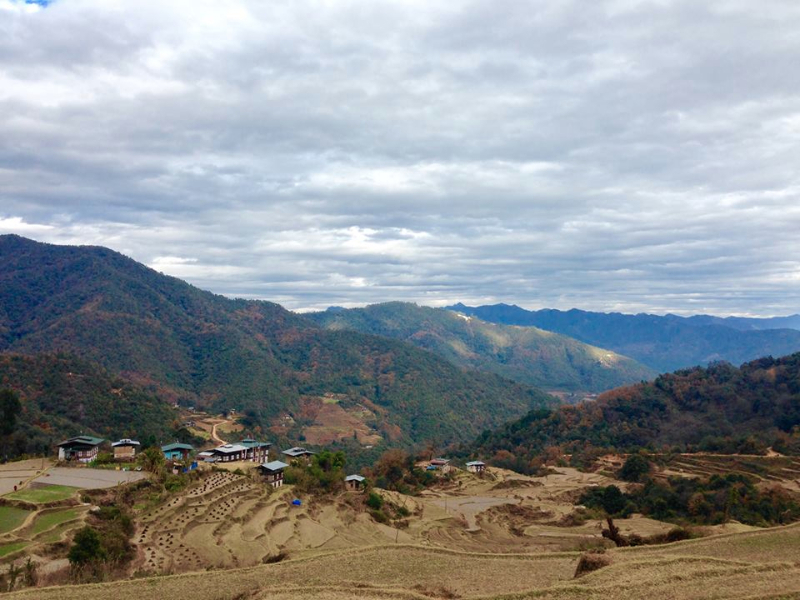 The trek today starts off with a climb, overlooking the rolling valleys below. Rhododendrons and other high altitude shrubs decorate the rocky trail which climbs up and down. 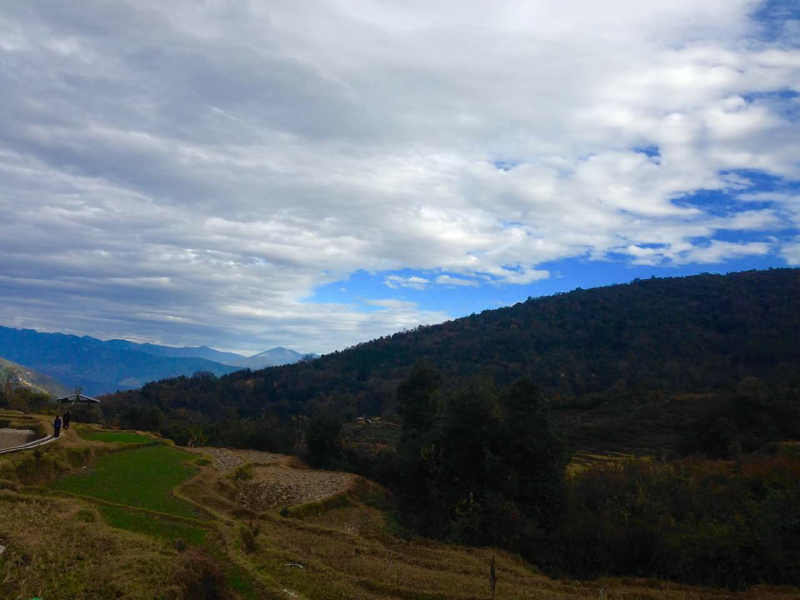 On a clear day, Mount Jhomolhari can be seen. Our overnight camp is at the lake of Jimilangtsho. The trail will take us through rhododendrons and junipers. We will also pass the lakes of Janatso and Simkotha. The view of the far ridge across the valley which you trekked will fill you with a sense of personal satisfaction and renew you with extra confidence in yourself. Tonight is also going to be the coldest of all our camps. An hours’ climb from the camp will take us over the highest pass on this trek at 4100m. On a clear day, we can see Mount Gangkhar Puensum, the highest peak in Bhutan.From this point on, it’s going to be a downhill hike. We will be passing through the temple and meditation center complex of Phajoding. Our transport will meet us just as we start emerging from the forest. 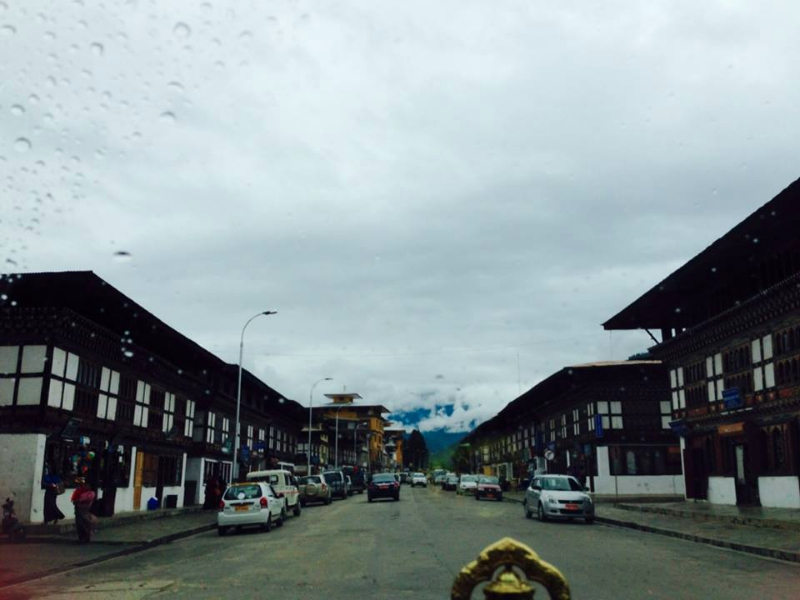 We will stop overnight in Thimphu, the capital of Bhutan. 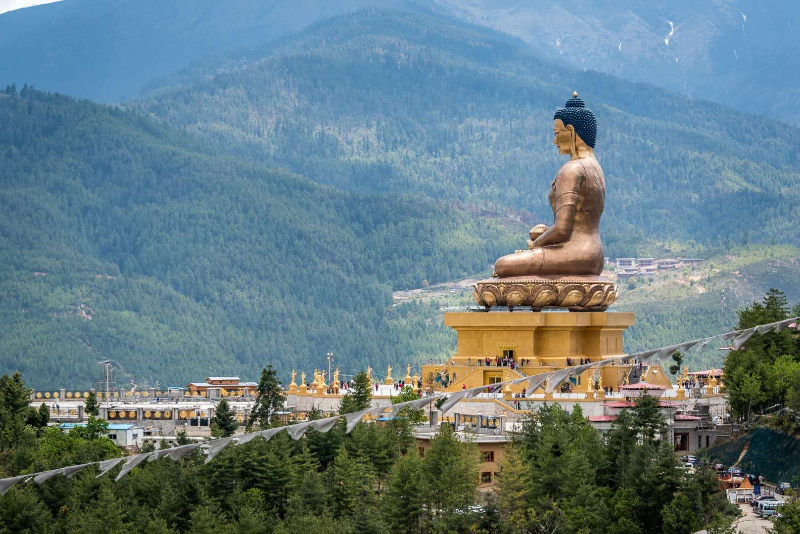 We will visit the National Memorial Chorten (monument), the Textile Museum, Folk Heritage Museum, Takin zoo, the National Library, the Government Handicrafts and the Handicrafts Emporium. We will be driving to Punakha over the Dochula pass. If the weather is good, we can see the entire eastern himalayas from this pass. 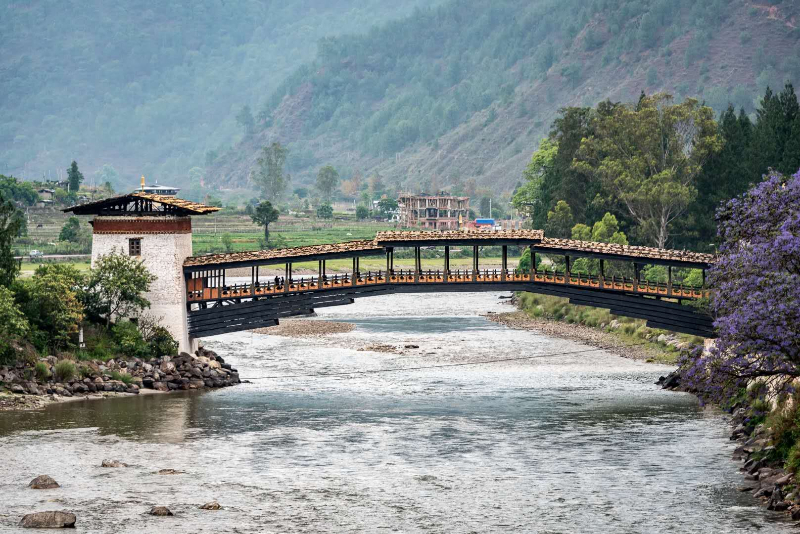 Punakha was the capital of Bhutan until the 1950s. 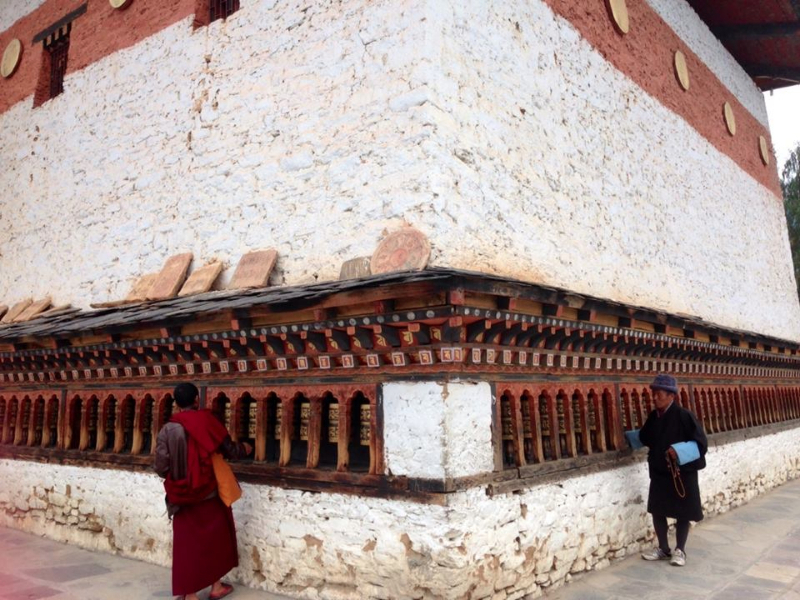 Today, the central monk body moves to Punakha in the winter when it gets too cold in Thimphu. With a climate almost tropical in the summer, the valley is blessed with an abundance of fruits and rice. After lunch we will visit Punakha Dzong, which showcases the finest example of Bhutanese architecture. Next, we will go on a short drive to the upper Punakha valley and hike for 45 minutes to the beautiful chorten temple of Khamsum Yuley on a hill. We will stay overnight in Punakha. 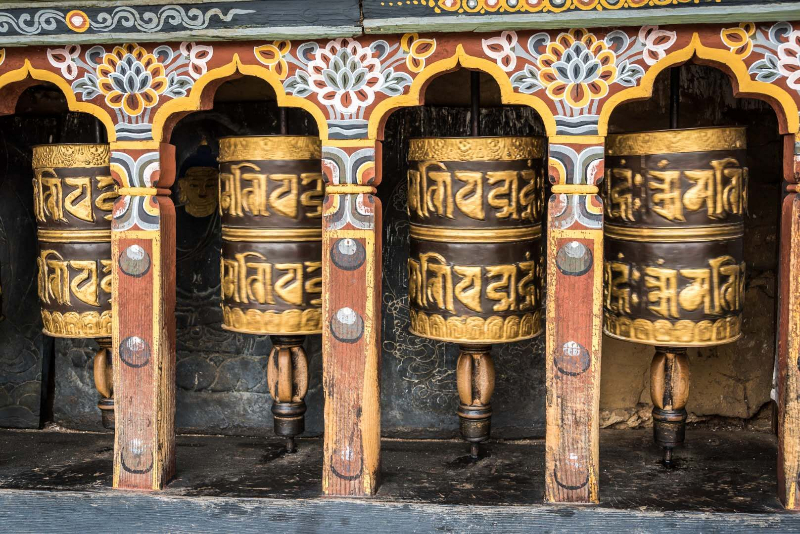 Bhutan is a place where people live immersed in magic and mysticism. 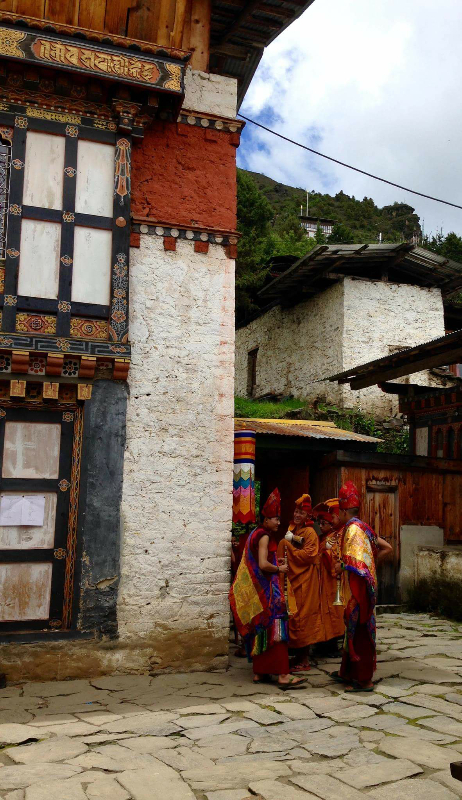 When a couple cannot have children, they pray at Chimi Lhakhang, the famous temple of fertility, blessed by the Divine Mad Man, in the 1500s. We will start off our day with a short hike to this temple which will take us through a village surrounded by rice fields. We will lunch at the tea cafe at Dochula pass, and then resume our drive to Paro. 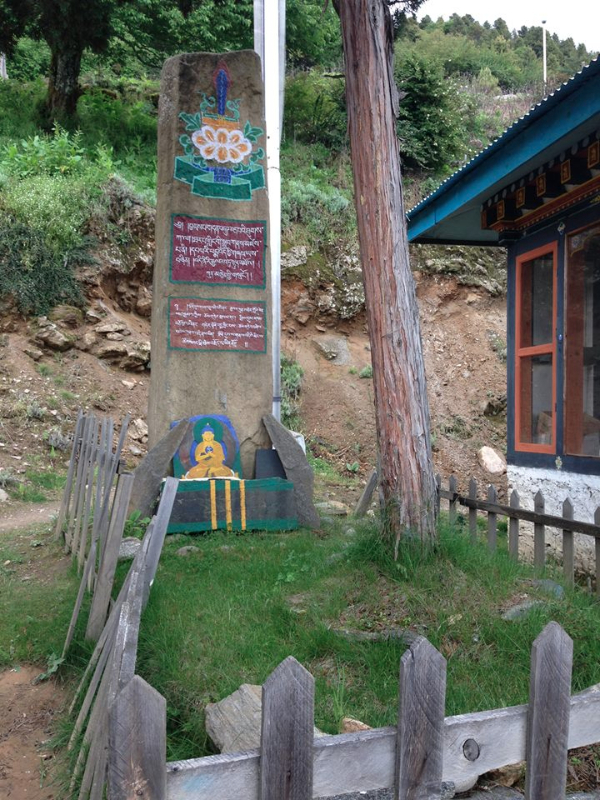 Our overnight will be in Paro. Early morning departure flight from Paro International Airport.